We are here to help you gain experiences of a life time. 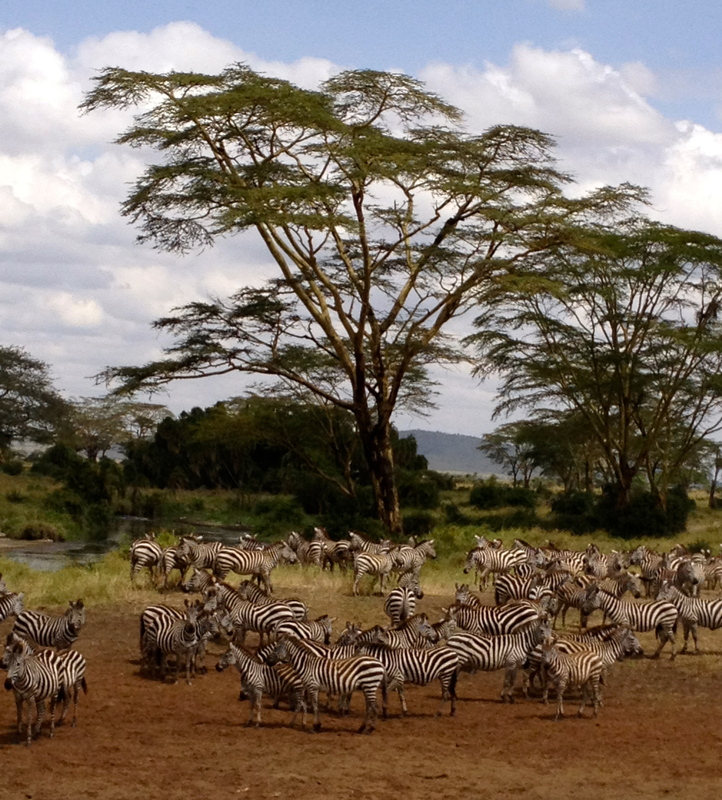 Experience the mysteries and beauty of Africa and comeback with memories you will cherish for the rest of your life! Mikel Ann Hall shared Heshie Segal‘s photo. November 21, 2013 ·Congratulations to Werner Berger my dear friend and Team Leader of No Limits II ~ The team with which I trekked to Mt Everest Base Camp. Such a beautiful and inspirational man! Kids Better World, Inc. brings clothing, school and medical supplies to over 1000 orphans. While Werner is on the mountain, Heshie and her supporters deliver life saving Puritii filtration systems and teach the kids crafts and other self sustaining activities.